SAINT PAUL, February 1, 2018 – SciGirls soars into its fourth season on PBS, inspiring bright and curious kids to explore science, technology, engineering and math, or STEM. But this new season has a special twist: while still firmly focused on STEM, these six new episodes celebrate the language and culture of the fast-growing and youngest racial/ethnic group in the United States: Hispanics! 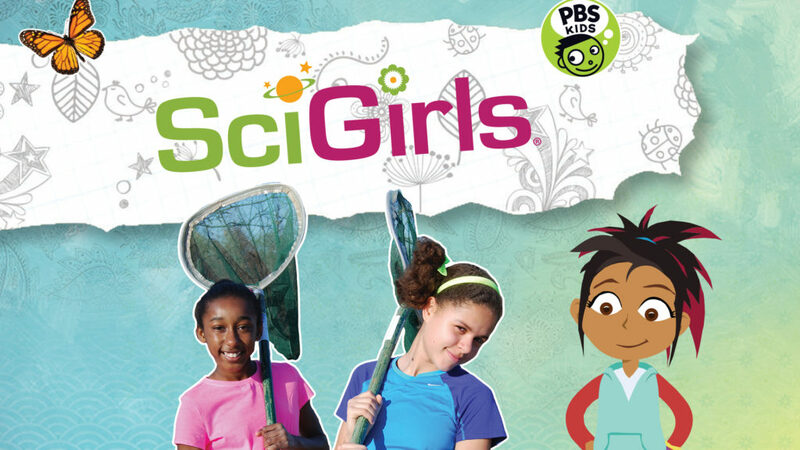 The brand-new season of the Emmy-winning show debuts February 1, 2018, on PBS KIDS (check local listings) and online at http://pbskids.org/scigirls. On this season’s SciGirls’, bright, relatable, creative girls—not actors—team up with adult female STEM professionals to solve STEM challenges, improve their communities and make new friends. But in these groundbreaking episodes, the real-life SciGirls and their mentors tackle their STEM adventures in both Spanish and English, honoring their Mexican, Puerto Rican, Dominican, Guatemalan, Argentinian, Colombian, Ecuadoran and Salvadoran heritage. Subtitles for both languages are provided, making sure all viewers can join in the STEM learning. And as always, SciGirls’ brand of STEM learning is all about collaboration, exploration and flat-out fun. Hailing from all over the United States, the bilingual STEM superstars code light-up dance costumes in New York, engineer an urban chicken coop in Colorado, design a NASA-inspired water bottles in Texas, explore tree ecology in Puerto Rico, engineer a streamlined process for an Arizona food bank and create a fitness boot camp to promote community health in California. SciGirls’ animated character Izzie is also back, sharing her favorite activities and her Hispanic family’s customs, goals and adventures. SciGirls is produced by Twin Cities PBS, and is made possible by major funding from the National Science Foundation. Additional support is provided by Northrop Grumman, PPG Foundation, The Cargill Foundation and the Donaldson Foundation. 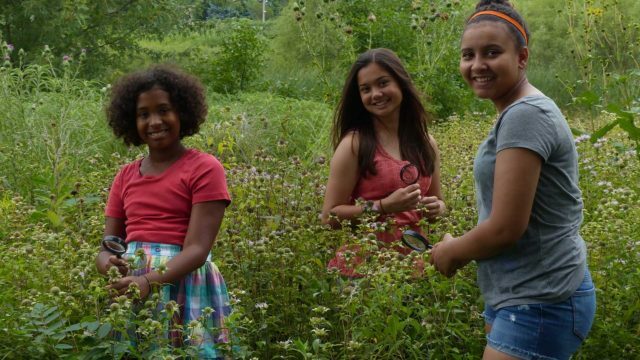 This series showcases bright, curious real girls putting science and engineering to work.